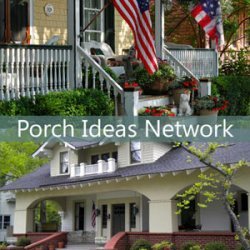 Looking for modern landscape ideas that integrate edible plants into your front yard and porch landscaping? 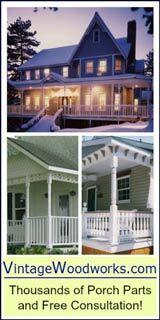 It is referred to as foodscaping and it's another twist on how you might landscape around your porch. Mary and I are excited to have Troy Marden, a popular host of Nashville's Public Television show, Volunteer Gardener, with us to discuss this very topic. 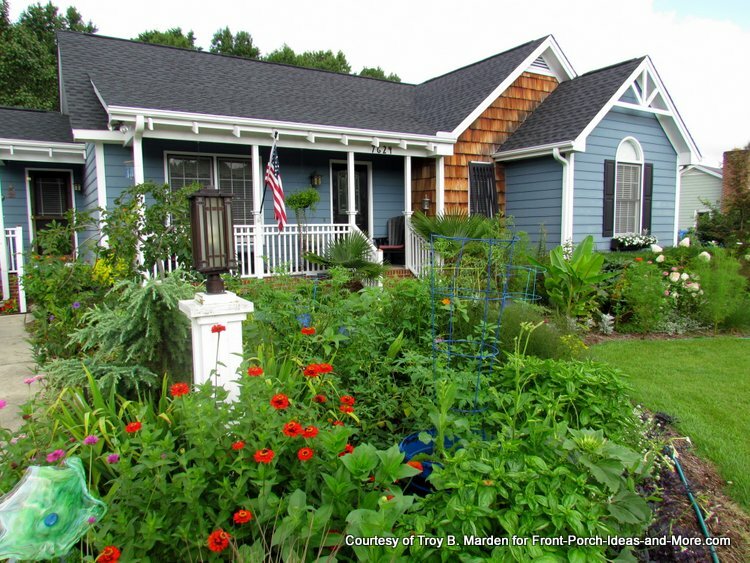 Troy explains learn how awesome it is to include productive edible plants in your landscaping - not only for nutritious food for your table but also for beautiful interest in your landscape design. 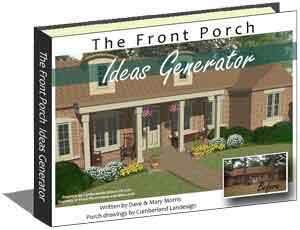 You no longer have to think of gardens as being relegated to a portion of your backyard with the plants all in a row. 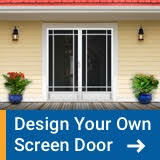 You can have fruits, herbs, berries and vegetables right outside your front door or in your front yard within easy reach. 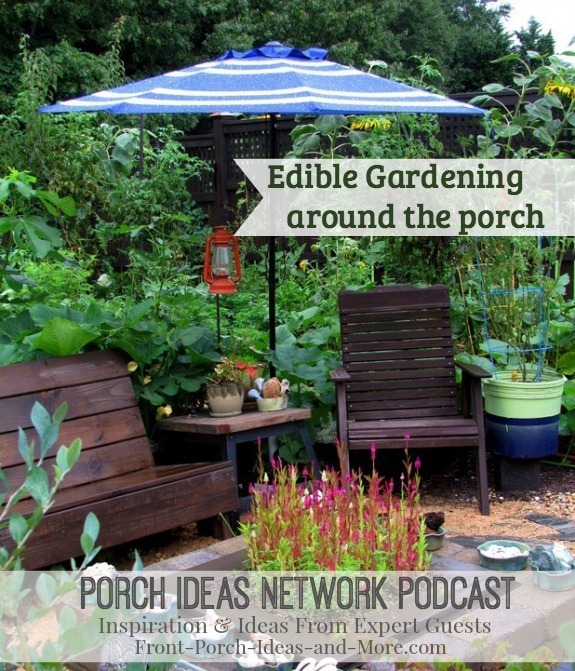 Troy shares edible gardening tips and modern landscape ideas with us. 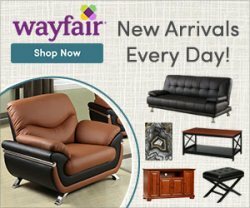 We know you will enjoy the program. 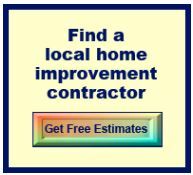 Discover the most important and number one thing you need for a successful landscape. 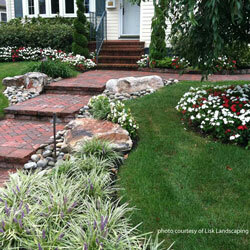 Learn what you need to do differently than having just a traditional landscape design. Learn how to use edible flowers safely. How much sun do you really need for an edible garden? Hear Troy's thoughts on blueberry plants being such an ideal bush for your landscape. 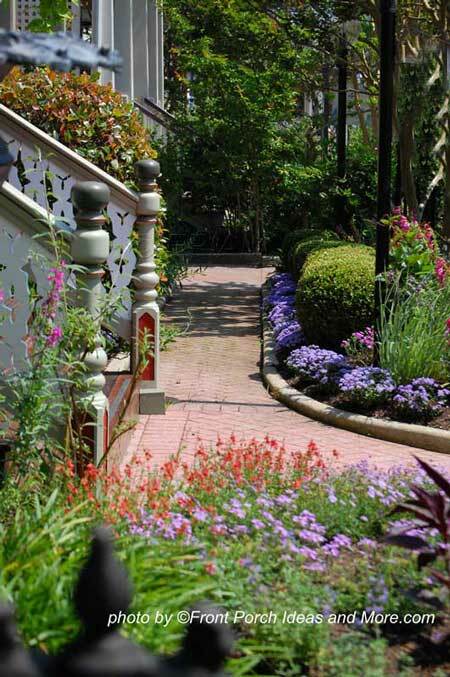 Learn about how you can attend Troy's garden tours. Discover the edible landscape book you can't do without! 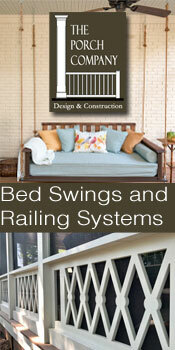 "It is a different mindset and it is a different approach than your typical landscaping. And I think people have to be aware of that before they make that leap. There's going to be some labor involved; there's going to be some maintenance involved." "There is another critical point about growing edibles. Almost exclusively, and there are a few exceptions, almost exclusively, vegetables, edibles, fruits, herbs, needs full sun... "
"There are quite a few edible flowers out there. In fact, there are books dedicated to edible flowers. Now, you want to be careful about the sources. You will want to buy plants such as nasturtiums and pansies that are grown without being sprayed with a lot of chemicals. If you are unsure, plant them and wait a few weeks, let them go through a few cycles of rain." "And what I found almost exclusively is that people are not tearing out their entire landscape and switching it over to edibles. But a great mixture of traditional landscape plants accented with edible plants." 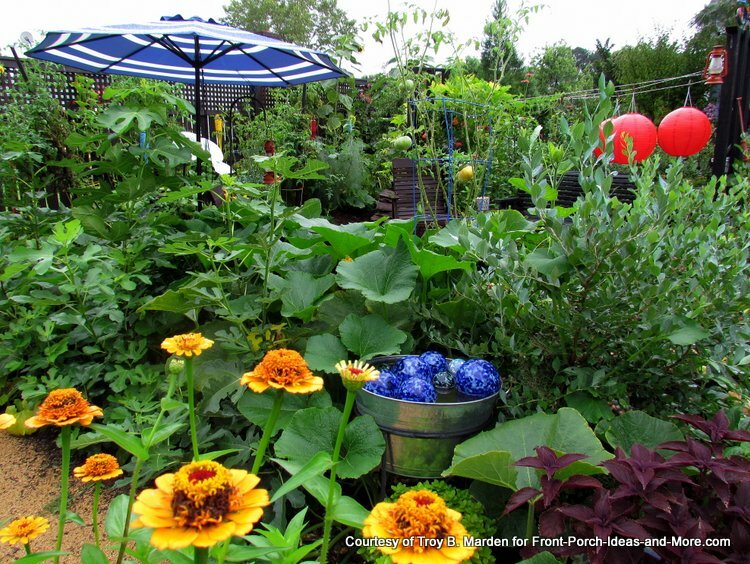 Troy is one of the most popular hosts on Volunteer Gardener, a public television show aired in Tennessee. 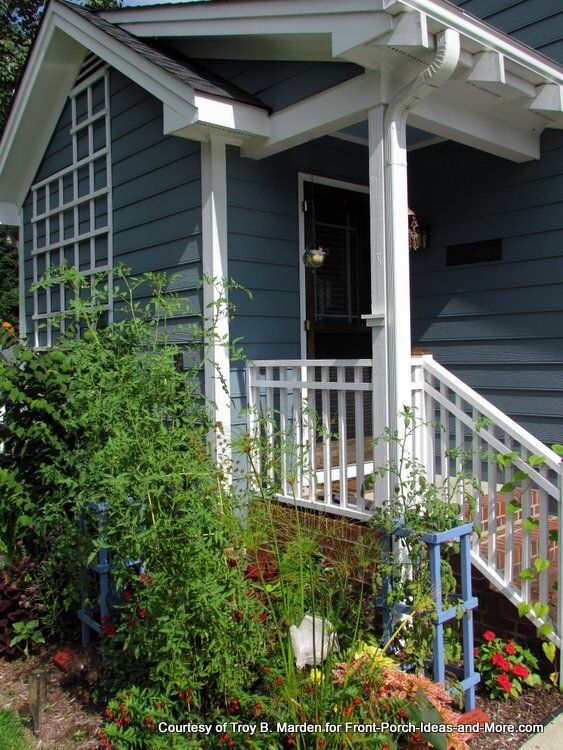 Imagine snacking on cherry tomatoes as you come and go in this beautifully landscaped side entrance - a mix of ornamentals and edibles. Everything is up for grabs in this garden. 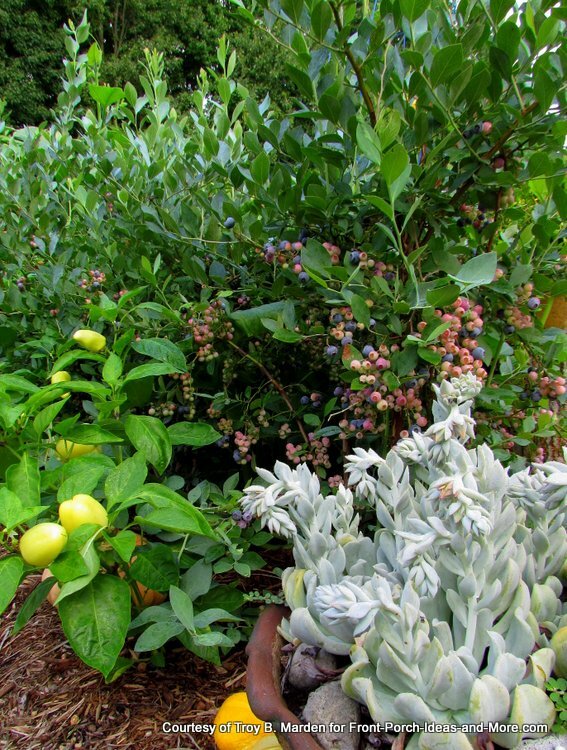 The blueberries, peppers and a container full of succulents thrive in the sun. 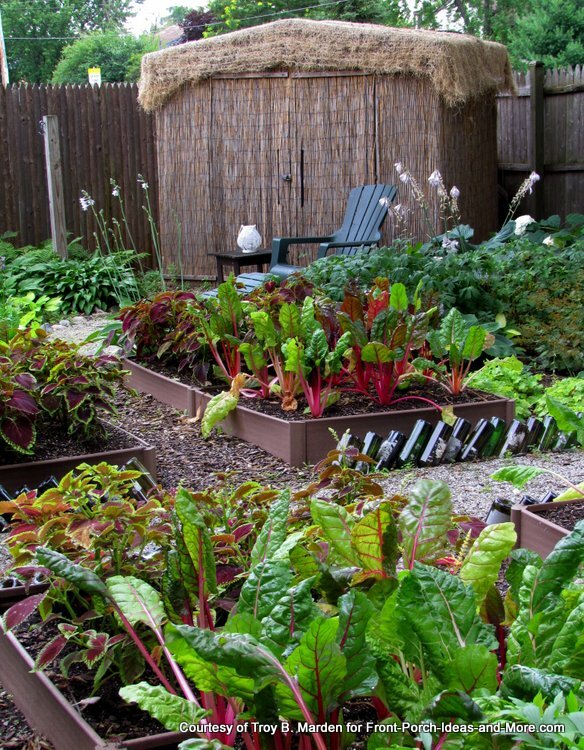 Here's a novel way to use raised beds in this backyard garden. Use the sunniest spot to grow vegetables and ornamentals above the root zone of the adjacent trees. What a clever use of red and yellow cockscomb to simulate a "fire" in the warmers months of the year. A grand mix of vegetables, flowers and ornamental plants in this colorful garden! From every angle, this house focuses on the garden both indoors and out, and the view from the front porch is showstopping! We are most appreciative of the opportunity to interview Troy. 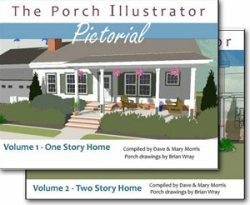 What an inspiring gardener, writer and PBS celebrity. Troy's career has spanned over 25 years. Even as a teenager he worked in a garden center and then his college years focused upon greenhouse management. 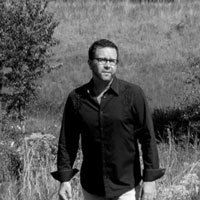 Troy currently lives in Nashville where he is both a garden and floral designer in addition to hosting Volunteer Gardener, a hit show on Nashville Public Television. He's a popular lecturer and his floral designs and photographs have appeared in many fine publications. And now his latest venture is to take other gardeners on tour to exotic locations throughout the world. 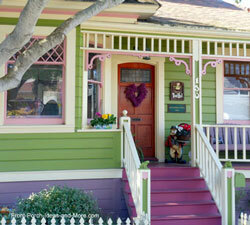 We hope you will stop by to visit his website at Troy B. Marden Gardens.